We are a pet shop in the Highlands of Scotland, and we sell pretty much everything for all domestic pets. Although our shop is small, if we don't have what you want in stock we can access over 20,000 products and so chances are we can get it in for you. We started with Land of Holistic Pets and Burns plus a few other popular brands and then arrived Orijen a cereal free food which we have been stocking pretty much since we opened which is why we are the leaders in our field. We dropped many brands because of the testing on animals that the companies do and because of the "fillers" in the ingredients. 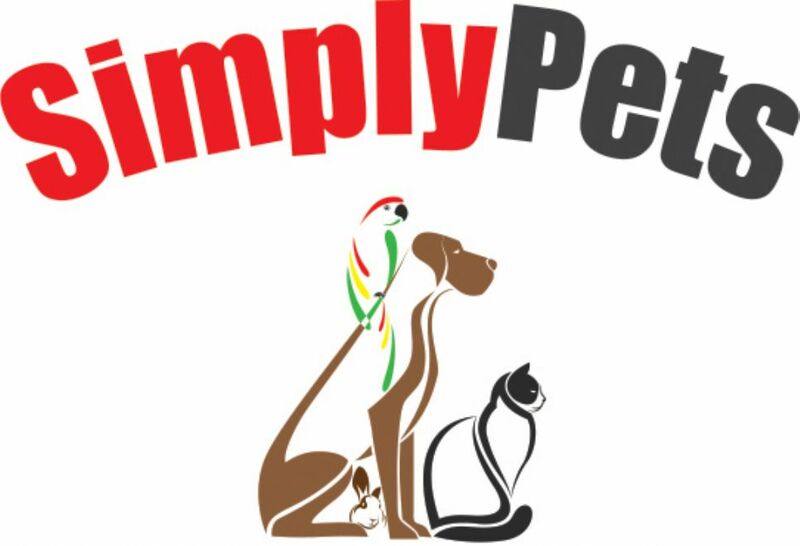 So you know when you come to Simply Pets you are going to get excellent products, superb knowledgable advice, quality ingredients and we can probably even feed your dog for less than your TV advertised brand! We also stock many products not found anywhere else in the Highlands or even Scotland for that matter. L , ocally we certainly are the leaders! Come and see for yourself in our store. Some brands we stock which you may not of heard of include Ruffwear, Gencon, Acana, Orijen, Robbies, Veni Dog and Nature menu, Carnilove. These products will soon be available to order via this website but in the meantime call us on 01463 229625 and we can take your order over the phone for you to collect in store or we can arrange for it be delivered locally or via Royal Mail/Courier. We are not just about dogs! We stock a fantastic cat food range, many of which are cereal free which is better for your obligate carnivore feline. We also have a good range for small furries and your feathered friends too.